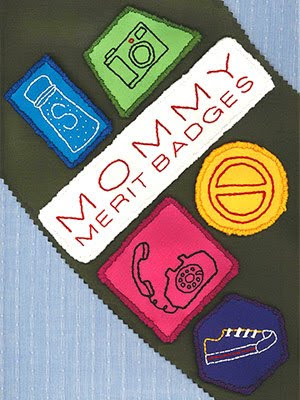 Rose of Nostalgic Marveling tagged me this Mommy Merit Badge. Thank you so much Mommy Rose. Happy Mother's Day to you and to all mothers out there. 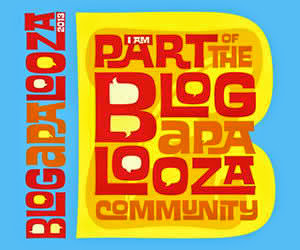 To all mommy bloggers, please feel free to grab the badge here. Share a parenting tip along with the badge. Support your child's decision in whatever field of sport he or she wants. It is good to cultivate the skills of your child as long as she/he enjoys it. nice tip te...thanks for sharing...dko pa napost yung sakin...eheheh! happy mother's day po pala!